Fitbit has announced that it will acquire Twine Health, an HIPAA-compliant health management platform geared toward people with chronic health conditions. The union will help Fitbit expand its business market by enabling consumers to do more than count steps and track sleep with their activity trackers. Once the acquisition is complete, Twine Health’s team will join Fitbit as part of its Health Solution group, and Twine Health co-founder and CEO Dr. John Moore will become Fitbit’s medical director. The company’s latest acquisition comes on the heels of around five other acquisitions made by the company to help it enter the corporate healthcare world. Past acquisitions include Vector Watch, Pebble, and a startup called Switch2Health which tracks and rewards employees’ fitness efforts. 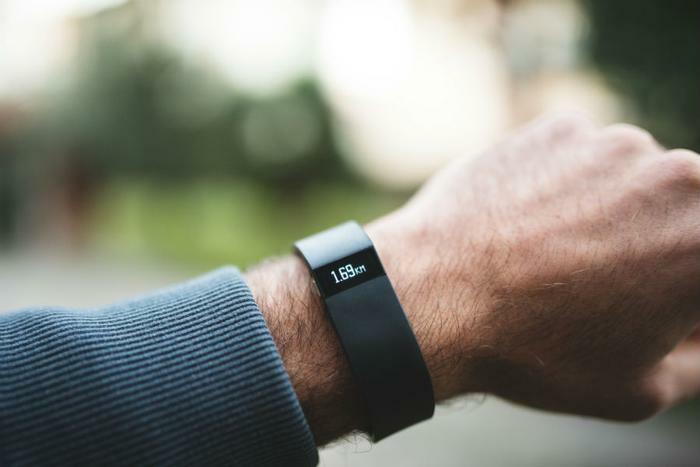 Teaming up with Twine Health will help Fitbit "expand its offerings to health plans, health systems and self-insured employers, while creating opportunities to increase subscription-based revenue,” the company said. By integrating Twine Health’s software and services designed to help people meet their health goals, Fitbit wants to help consumers stick to their plans of accomplishing goals like losing weight or quitting smoking. Twine Health uses artificial intelligence and human interaction to help its 25 million users better manage their health. After creating a health plan with specific objectives, users are sent reminders and connected to their coach and doctor to help them follow through with the lifestyle changes needed to achieve their goal. Fitbit says the acquisition will let users merge data from their wearable devices with Twine’s services. The acquisition is expected to close by the end of March.